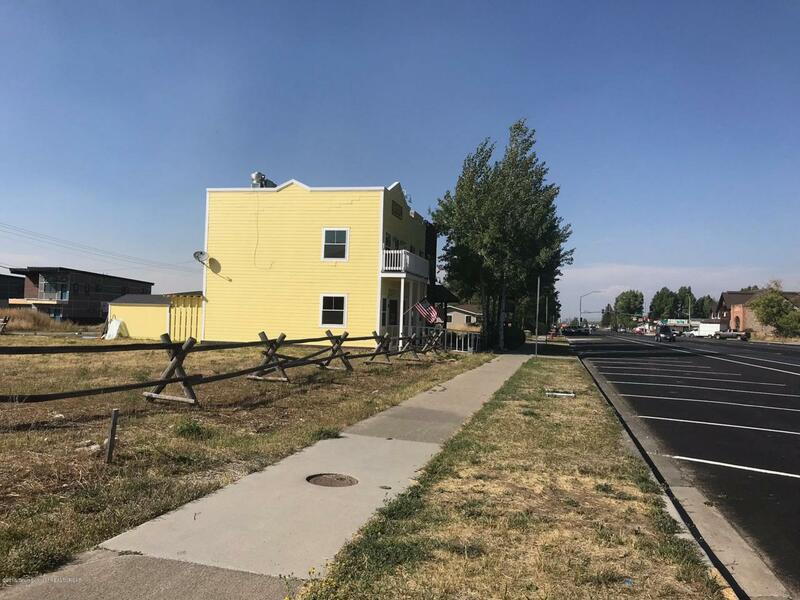 Located on the corner of Main Street and Dogwood Street, this highly visible 100' x 100' vacant parcel is in prime location for a mixed-use development in downtown Victor, Idaho. The property's Downtown Mixed Use (DX) zoning is designed to encourage ''live/work'' development, single-story shop fronts, and mixed-use shop fronts. Located right across the street from the new Cobblestone Hotel and Suites, this property is well poised to be part of the rapidly growing vibrant Victor downtown.